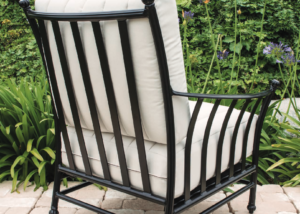 Complete line of luxury patio furniture for residential and commercial use. 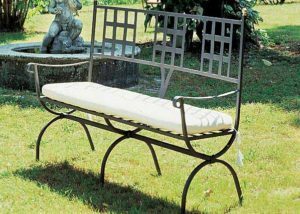 Our outdoor furniture is both contemporary and classic in style, with unexpected, trendy and eye-catching designs. The combination of style & quality of Lakeshore Living patio furniture will easily help you transform any outdoor space into an oasis. 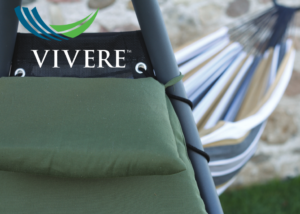 Lakeshore Living believes your outdoor space should be just as comfortable, functional and fun as your indoors. 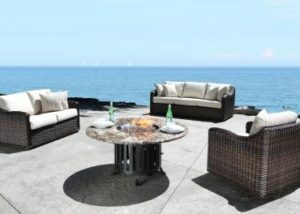 Since 2007, our goal is to offer high quality unique selection of outdoor furniture, cooking elements, and accessories.